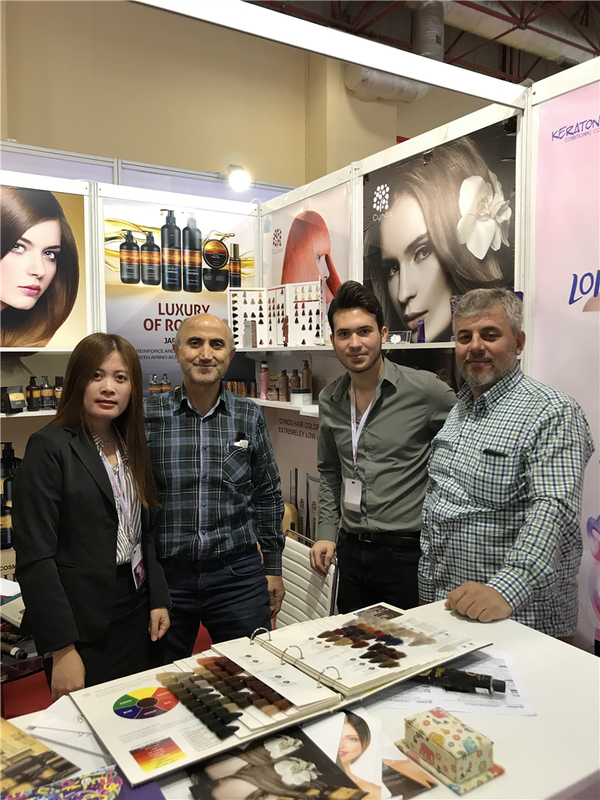 The BeautyEurasia is an international beauty trade fair, taking place in Istanbul. 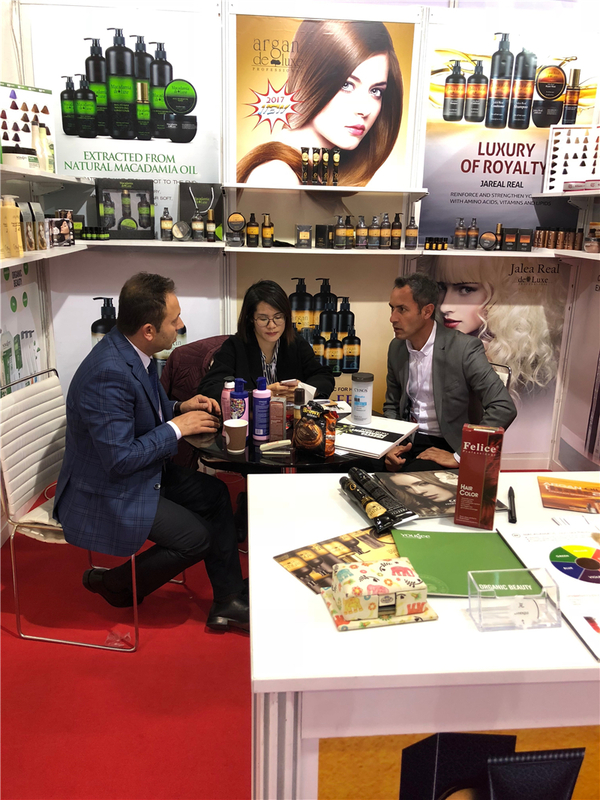 This show is communication and information platform for the industry and offers the exhibiting companies the opportunity to present themselves here to an interested and knowledgeable audience. 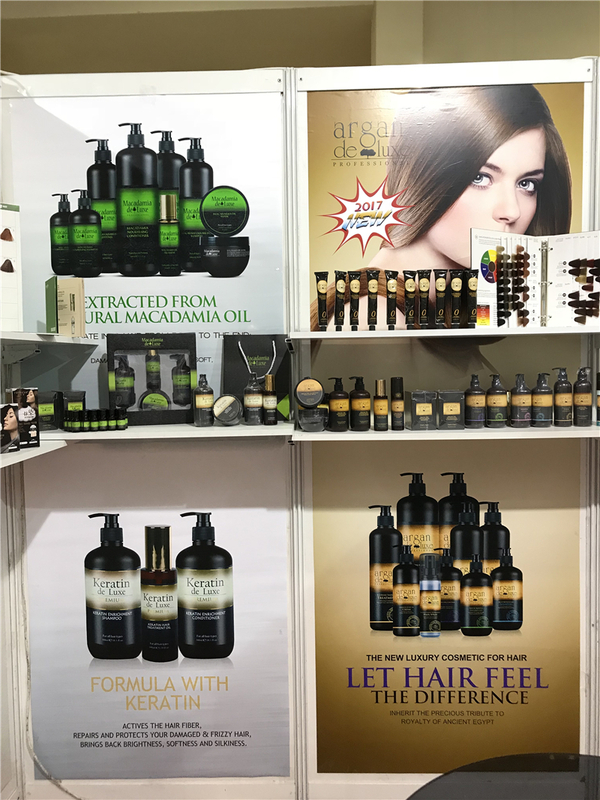 Visitors can find in depth and comprehensive information here about the latest developments, trends, products and services from different areas.